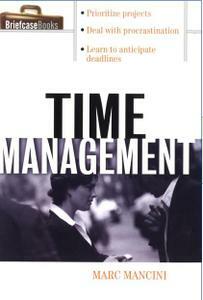 Effective time management is one of today's most overlooked–yet essential –keys to career growth in business and management. 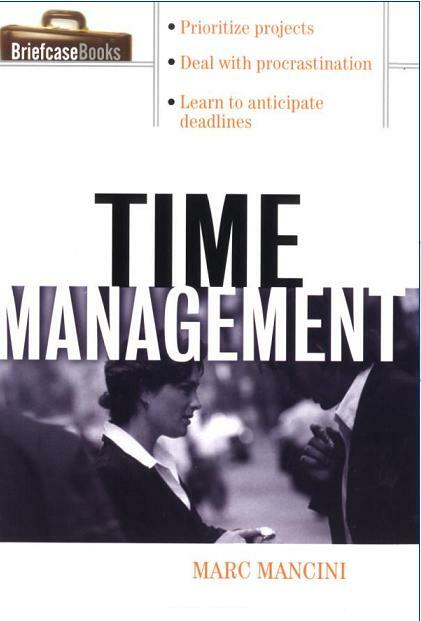 Time Management provides hands-on techniques and tools for making every minute count as it dispels myths that can actually cost instead of save valuable time. It helps managers match the right time-saving tool to each situation, reveals secrets for anticipating instead of reacting, and explains how any manager can eliminate procrastination.